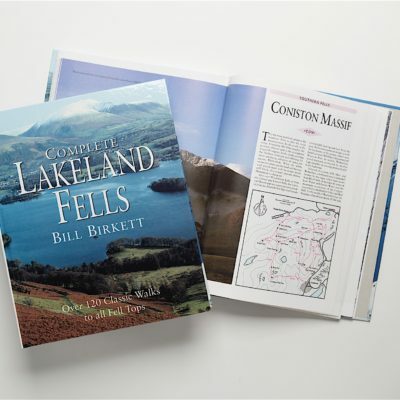 The Walk the Lakes series of guide books are recognised as being the most popular, definitive, practical walking guides to these celebrated areas of the Lake District. All internet orders personally signed by Bill Birkett. 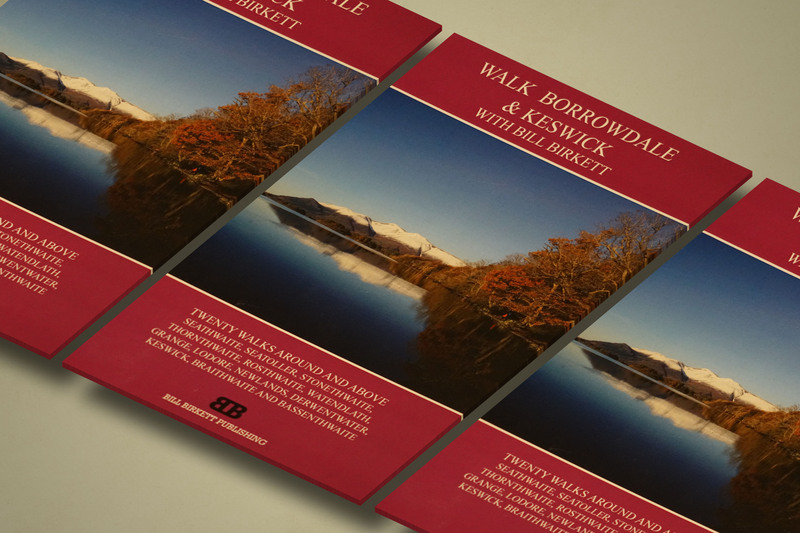 The Lakeland Walks selected in Walk Borrowdale & Keswick includes twenty walks around and above Seathwaite, Seatoller, Stonewthwaite, Thornthwaite, Rosthwaite, Watendlath, Grange, Lodore, Newlands, Derwentwater, Keswick, Braithwaite and Bassenthwaite. Walks 15 and 16 have been flood damaged and are currently only partly passable. The walks selected are the defining walks of the region offering a balanced range of difficulty and duration ranging from easy 90 minute valley and lakeside walks, with local inns and cafes never far away, walks over moderate hills, to difficult walks over the high fells which may take up to 4.5 hours. 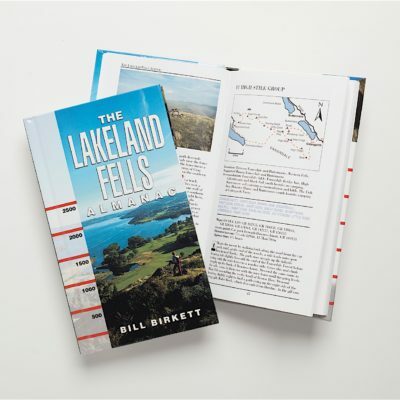 Each walk is presented on a double page spread with route summary, description of the Lakeland Walk to be followed, a clear map, and photographs illustrating the walk. Within the Lakeland Walk description there is also a boxed FACT SHEET which gives the LENGTH of the walk, the TIME it will take, the DIFFICULTY of the walk, the START AND FINISH location, reference to the ORDNANCE SURVEY MAPS that cover the area of the walk and HOSTELRIES which detail inns and cafes to be found on or near the walk. The CONTENTS page details all the works with their length, time, and difficulty. 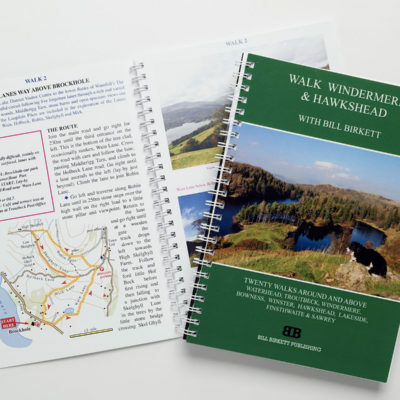 “Walk” books are ring bound to ensure that you have a flat and open route available at all times (no constantly looking for pages), the cover is laminated and is designed to fit in your pocket. By way of providing useful information there are a few pages dedicated to advertising local inns, cafes and businesses, with opening times etc. 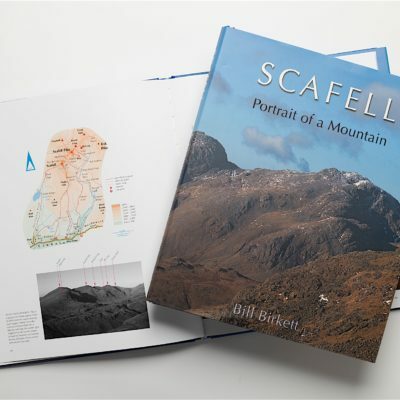 This guidebook was first published in 2012 and has, to date, been re-printed 2 times.